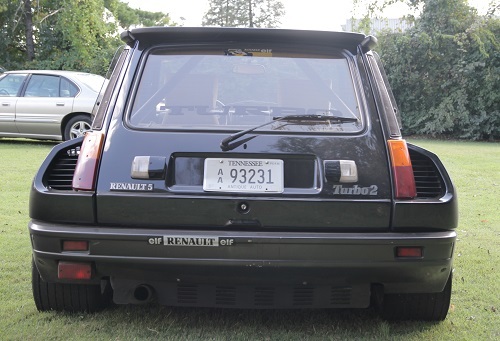 In 1972, Renault brought out a 3-door hatchback called the 5. By the time the original 5 was replaced in 1984, nearly 5.5 million had been made. 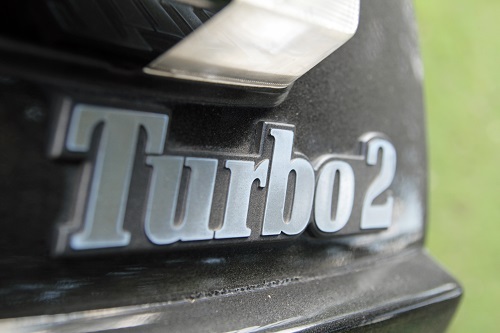 In 1978, a remarkable version of the 5 was announced - the 5 Turbo. The body is made of light alloy rather than steel and the hood and fender flares are fiberglass. 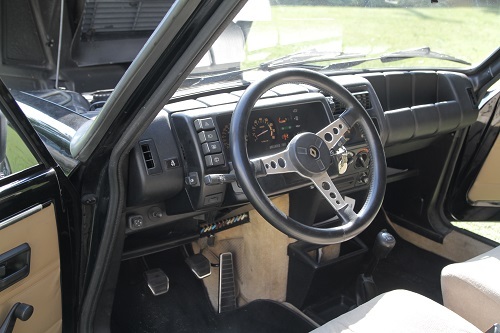 The engine is mounted behind the driver and takes up all the space between the seat backs and rear hatch. 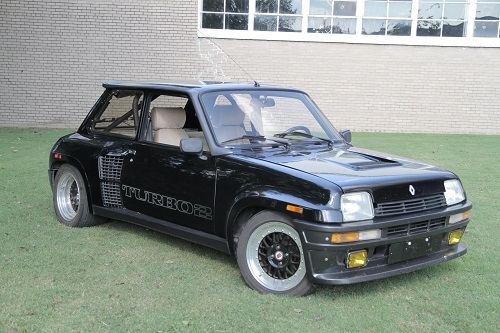 The 5 Turbo was intended as a rally car and was one of Renault’s most successful.